Congratulations to Marika Schoolar of Driftwood, TX on her purchase of this wonderful horse! 2005 Oldenburg gelding by Frohwind. “Max” was the site Champion at his foal inspection with a score of 8.3. He is a very beautiful, willing, and gentle horse. 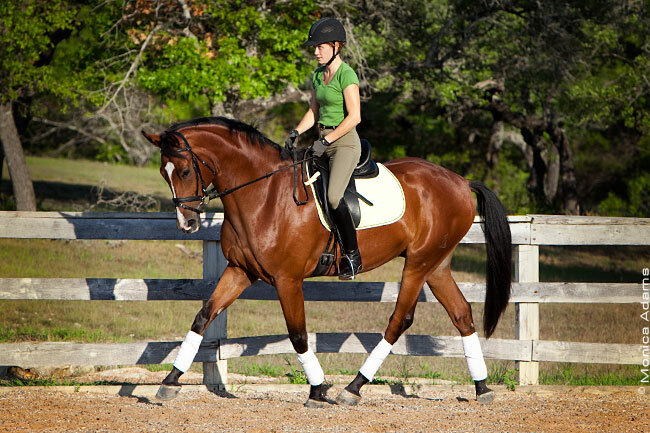 He started under saddle easily, moves beautifully, and is an excellent hunter or dressage prospect.